On March 9th, Asterisk Realty & Placement Agency will be holding “Real Estate Investment in UK and Europe” for Japanese institutional investors. Speakers include M&G Real Estate and Ernst & Young. 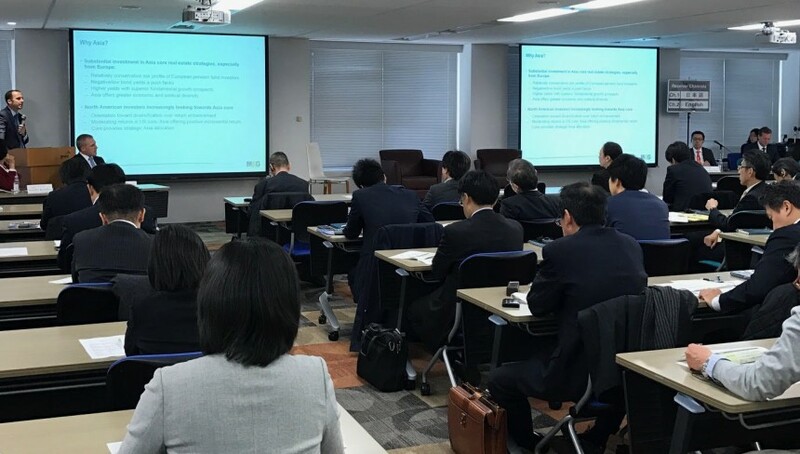 The seminar focuses particularly on UK and EU real estate, catering current trends in taxation, law, and market aspects of real estate assets for Japanese institutional investors. While the outcome of the EU referendum is creating many changes and opportunities, the current trends, forecasts, and insights shared by professionals will be the key to their investment success in UK and EU. This informative seminar is specifically tailored to Japanese investors, who are interested to diversify their portfolios. Eligible Applicants: Pension funds, institutional investors, insurance companies, regional banks, credit unions, financial institutions, asset management companies, listed and private REIT management companies, developers, general contractors, etc.